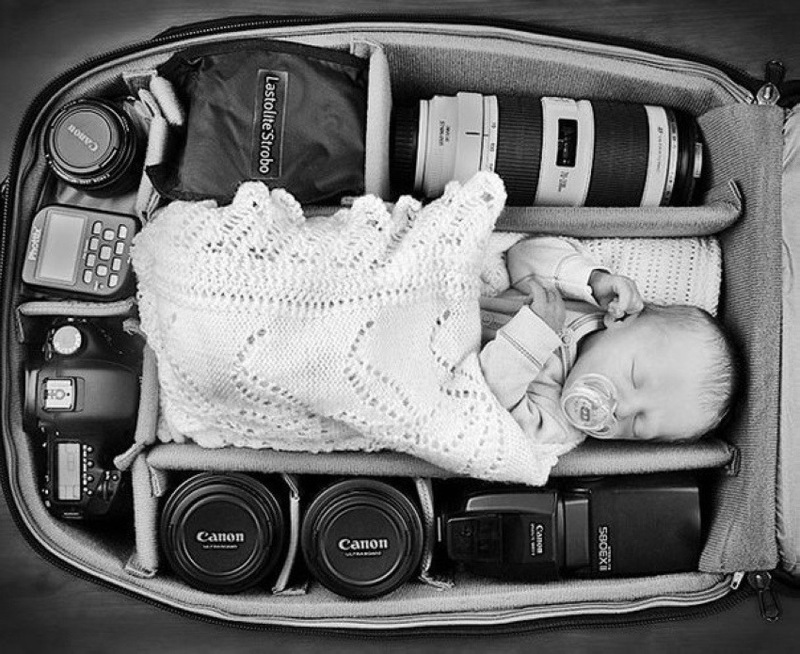 Being a photographer is far more than equipment, more than luck, more than intuition, and more than just a practice—it’s an attitude. 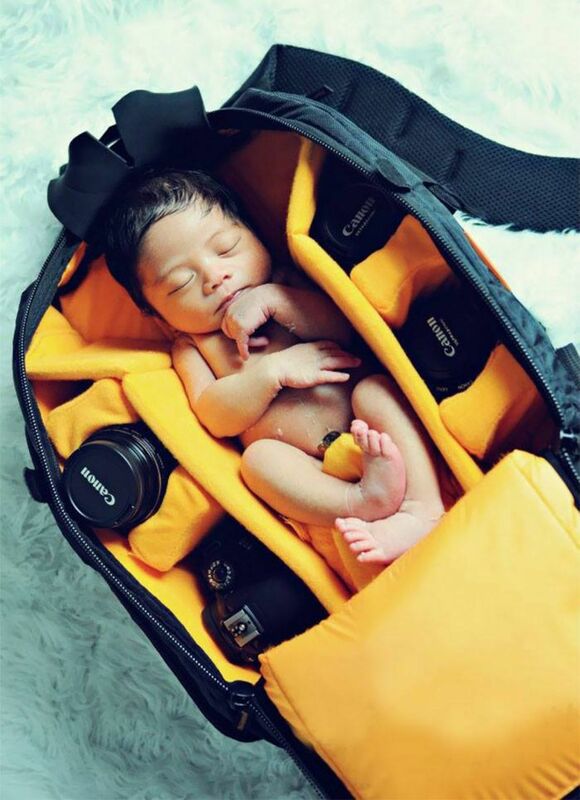 Photographers like to take pictures of everything, and that includes photos of cute babies while they are sleeping. 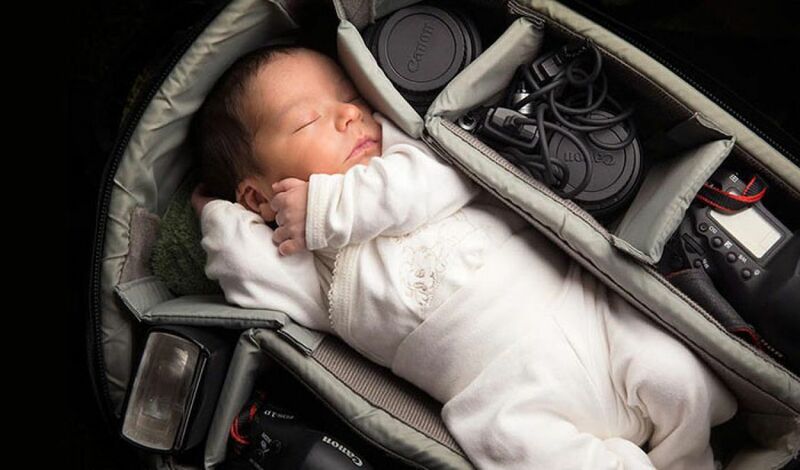 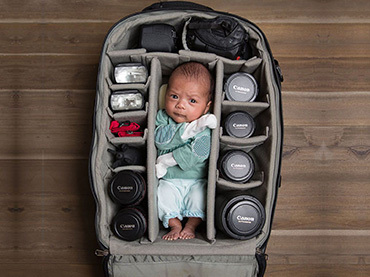 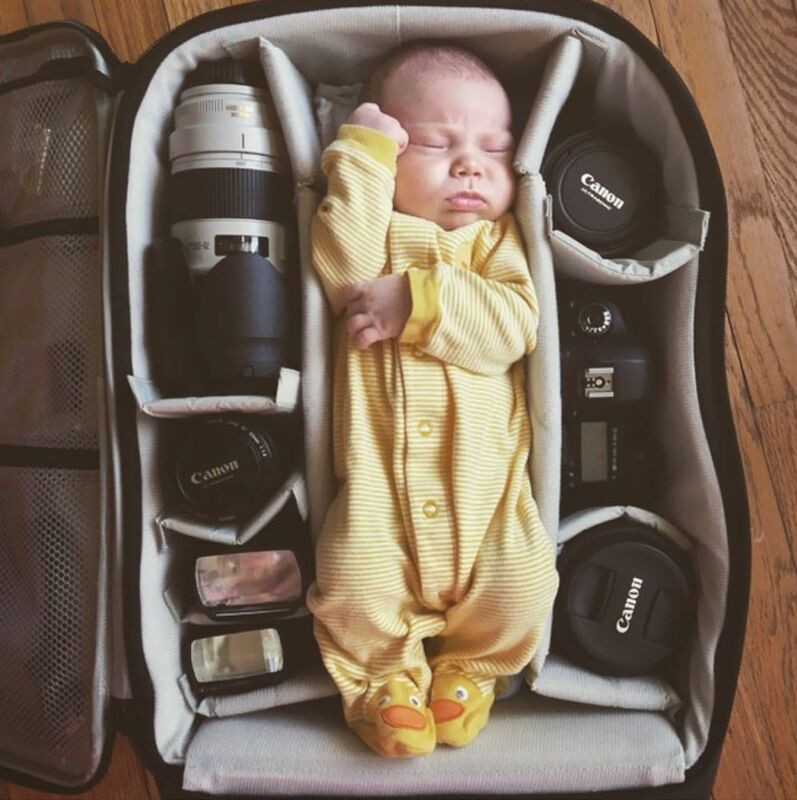 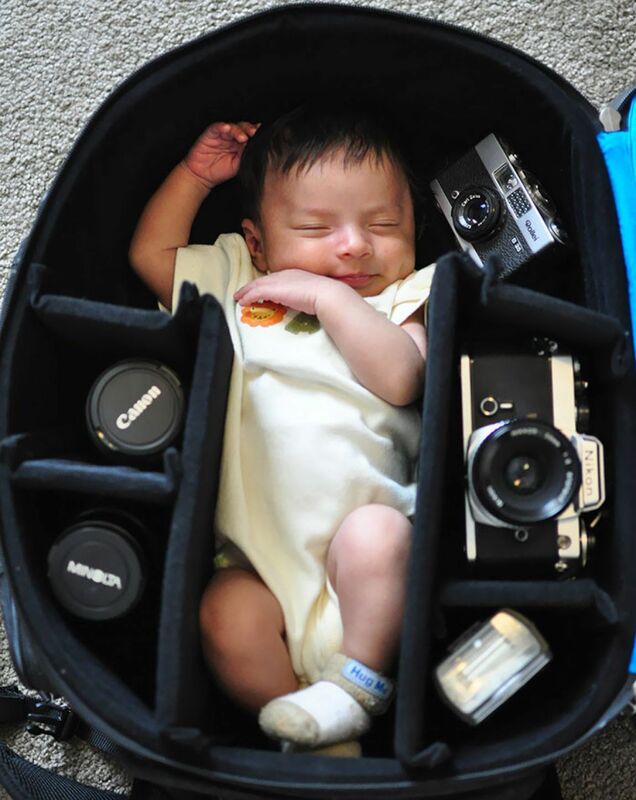 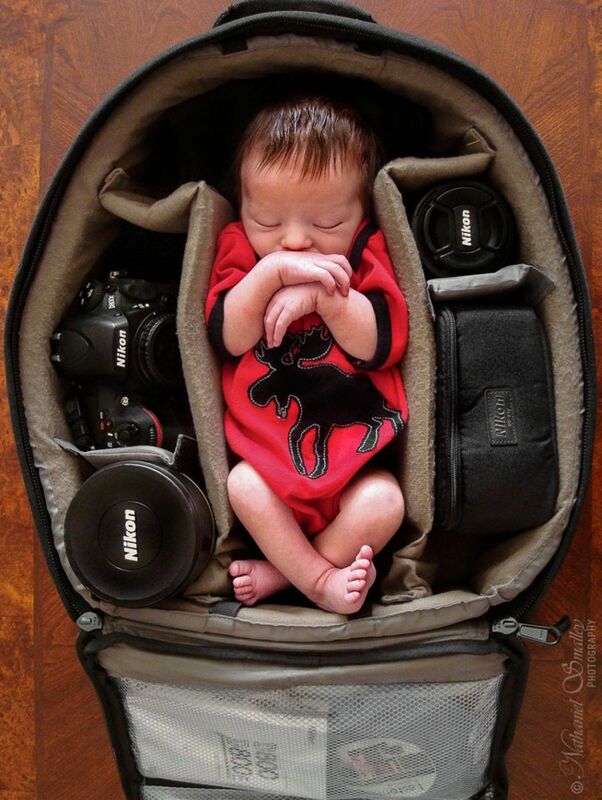 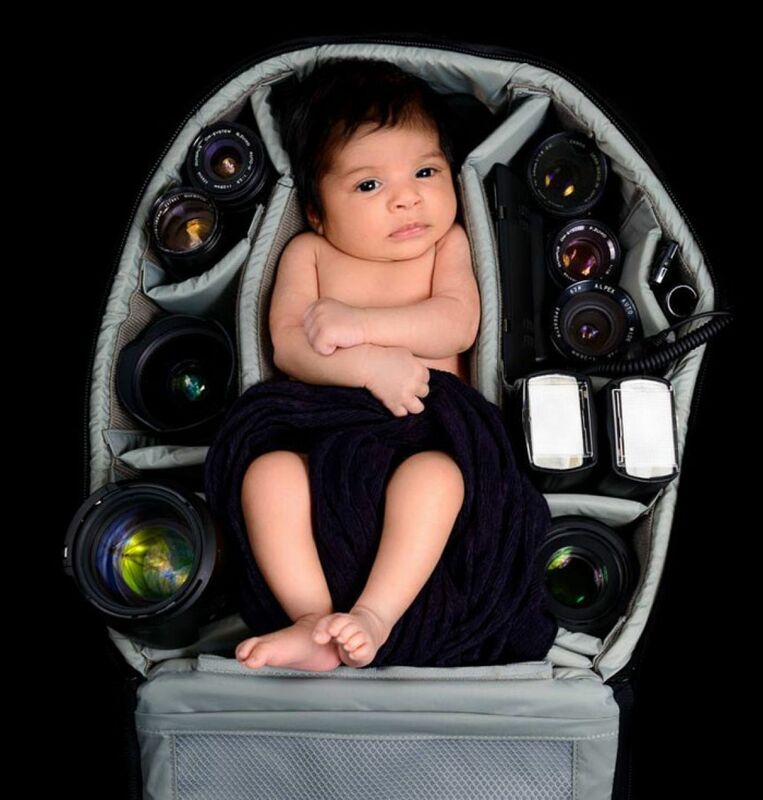 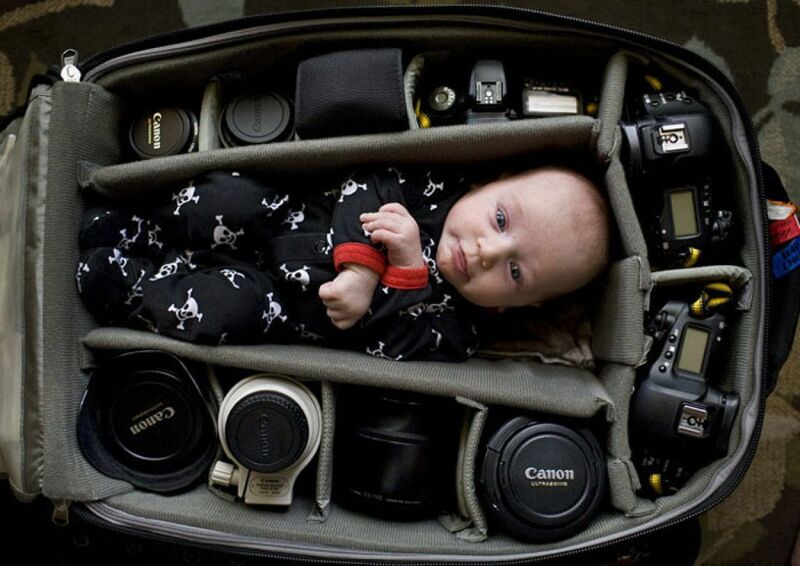 Some photographers have found a fun and adorable way to share pictures of their little newborns—by bundling them up in the padded camera bags where they carry their precious photo equipment! 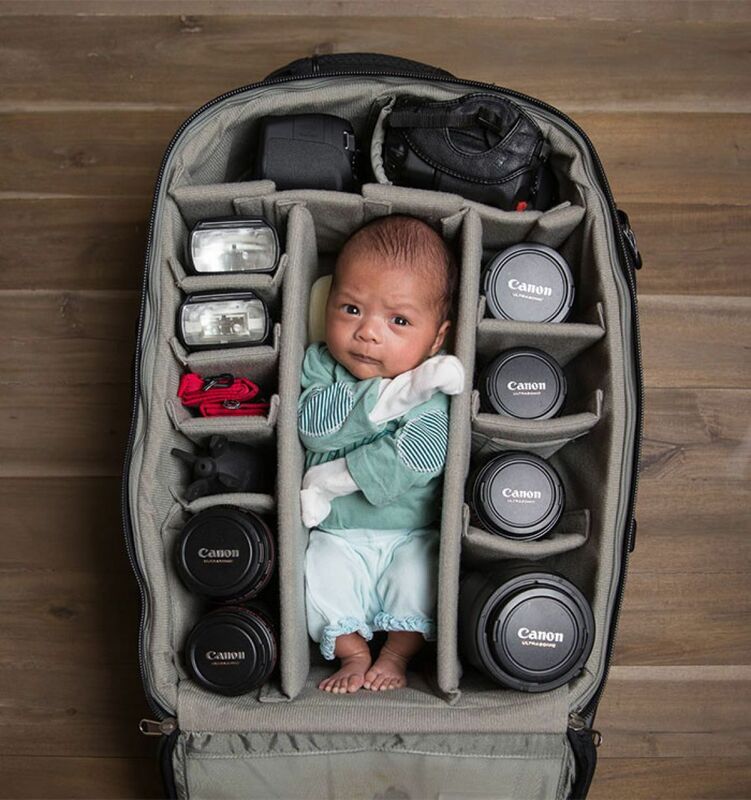 You might question the safety of the baby in the camera bags, but these compartmentalized backpacks, protective and soft, are perfect makeshift cribs for little tykes! 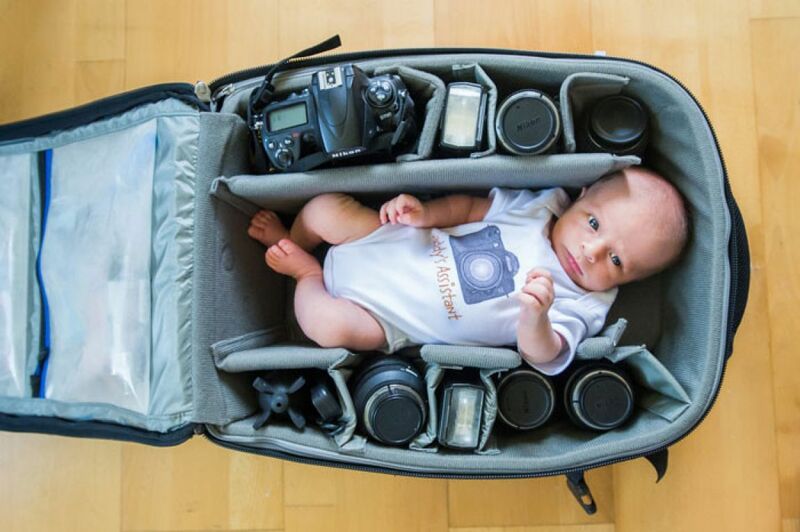 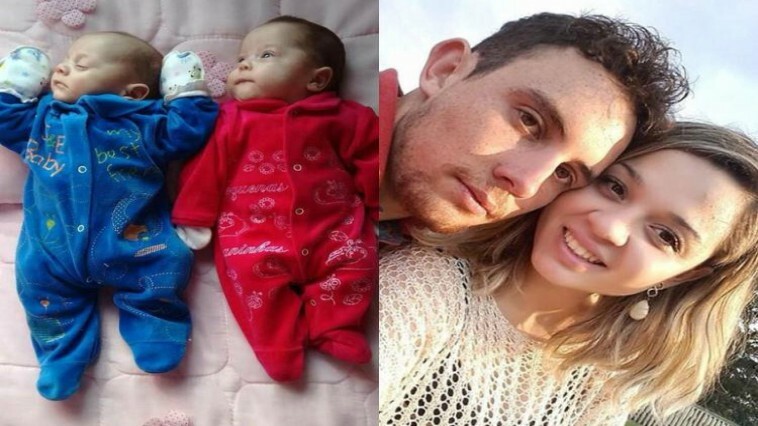 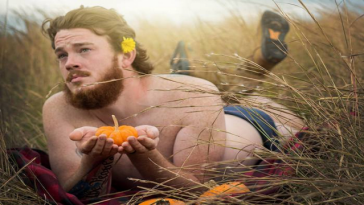 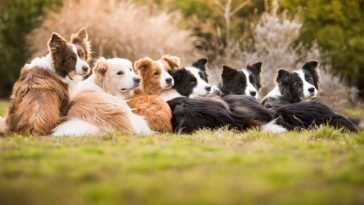 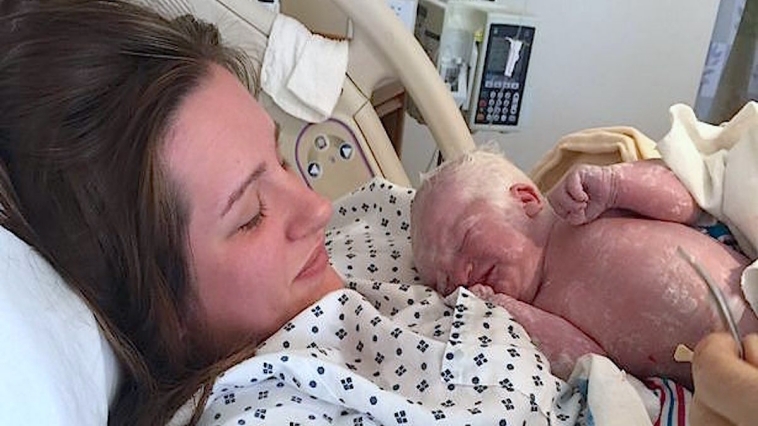 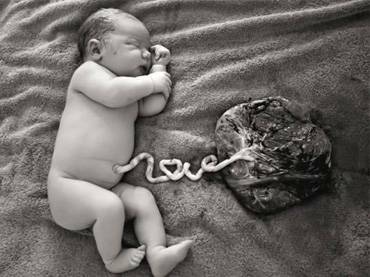 We’re pretty sure some of these babies will grow up as a professional photographer, just like their parents. 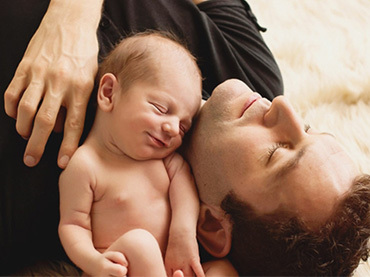 Previous article Here are the World’s Most Fabulous 7 Star Hotels …These are Awesome! 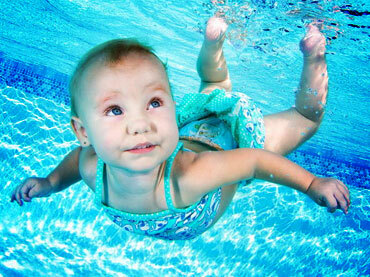 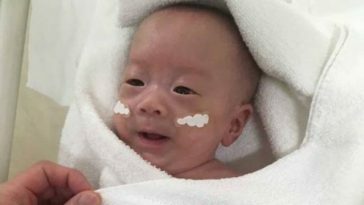 Adorable Babies Swimming Underwater – So Cute!